Calling all developers! 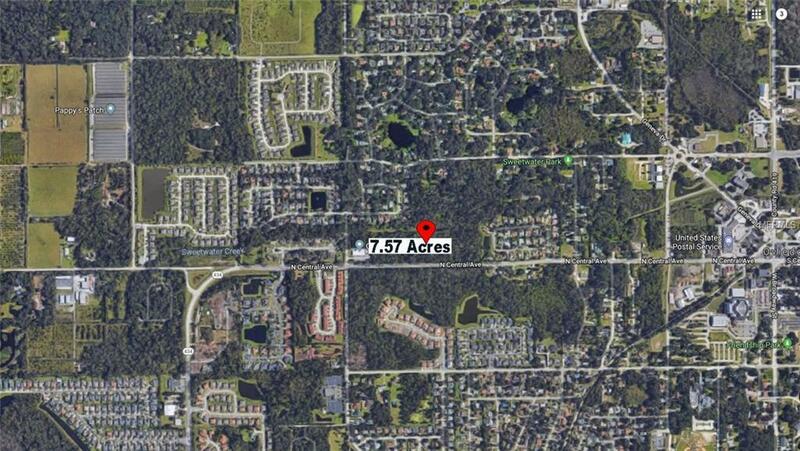 7.57 Acres available in Downtown Oviedo! 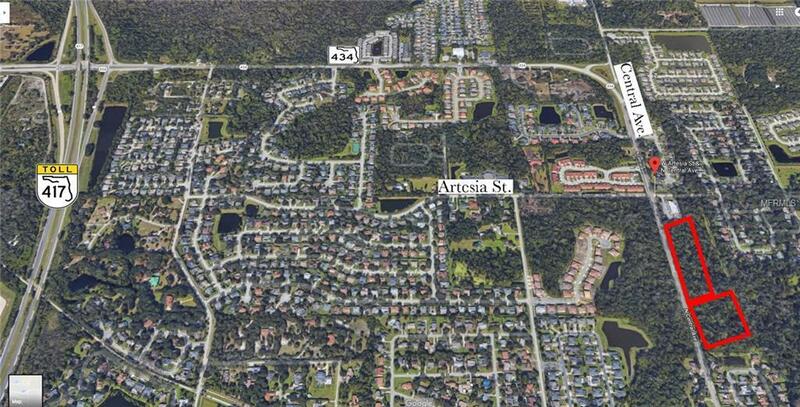 This is a Fantastic piece of vacant land located 1/2 miles from Downtown Oviedo and 5 miles from UCF. Right after the crossroads of Central Ave. and Astesia St. Between the two parcels available they total 939 feet of frontage. 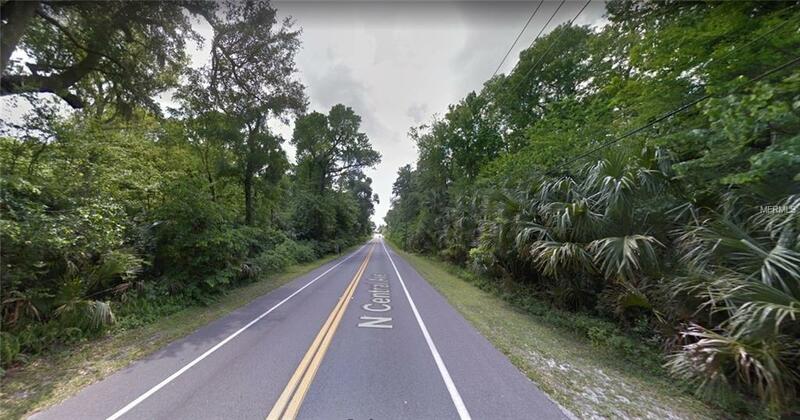 This parcel is currently zoned residential with the possibility of being rezoned commercial and the other is zoned commerical. 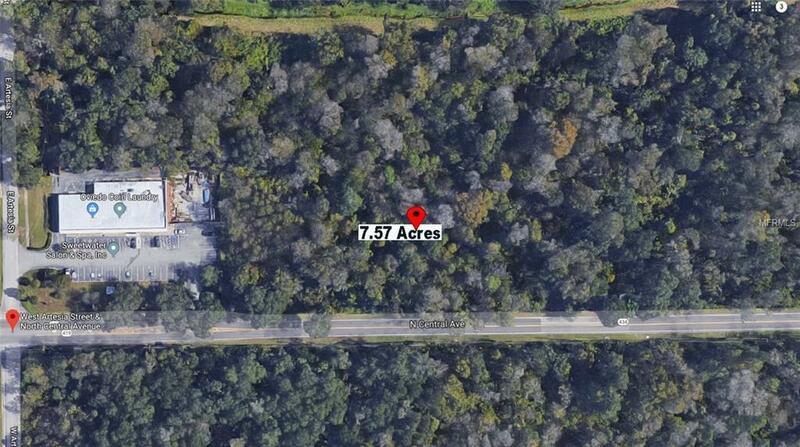 The parcel ID for the other available lot is 10-21-31-300-017B-0000 and MLS# O5716807.